A sweet, fruity fragrance and a blend of 38 pure essences (such as Tonka Bean, Orange and Ylang Ylang). 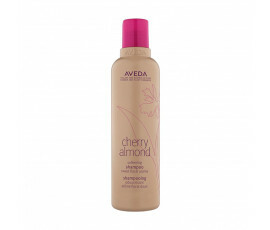 That is the brand-new Aveda Cherry Almond - 100% naturally-derived, vegan shampoo and conditioner with no parabens, no silicones or mineral oils for all lengths of natural or colour-treated, normal to dry hair (especially long one). 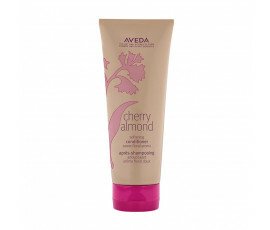 Aveda Cherry Almond, an extra-boost of softness and shine to your hair. 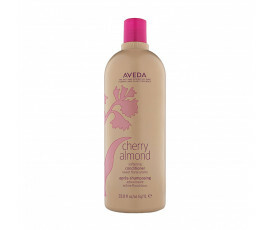 Enriched with Almond Oil and Cherry Blossom Extract, this 98% naturally-derived formula leaves hair amazingly shiny and soft-to-touch from roots to ends.